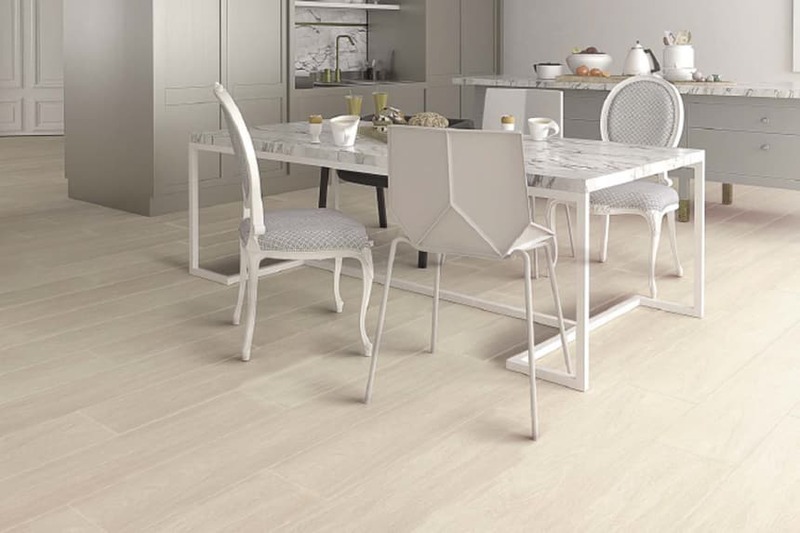 Each laminate wood flooring style comes with a solid 15 year warranty for residencial use, vouching for its durability and quality. 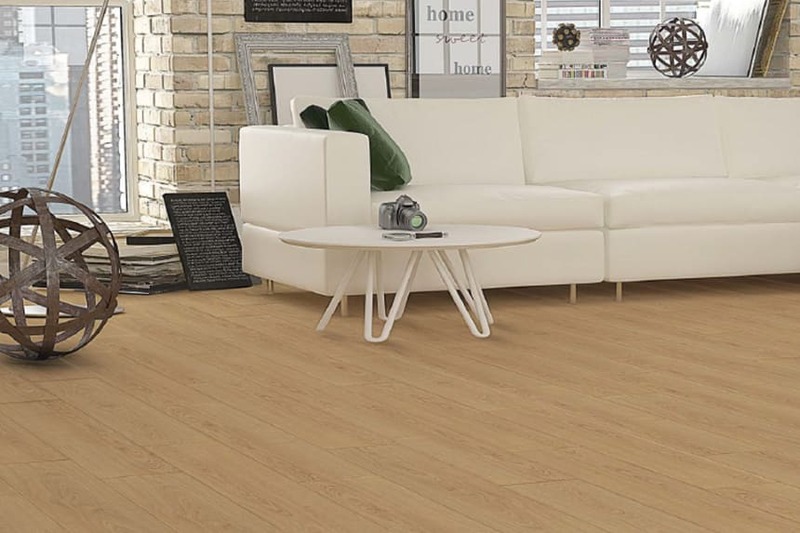 If you like the look of our laminate flooring and would like to have the peace of mind of having seen and handled them before placing your order, then all you need to do is go on to the laminate floor page that interests you and hit the big red button that says “Order Free Sample”. 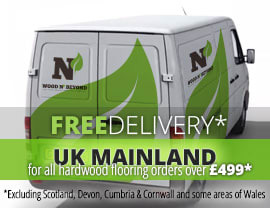 Laminate flooring samples are 100% free.